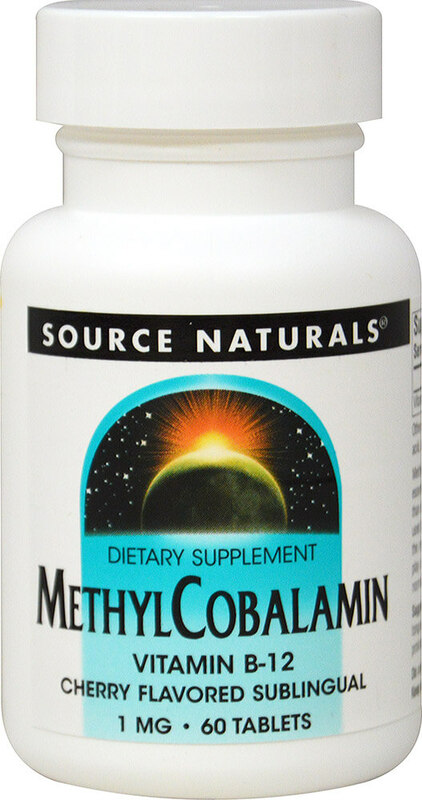 Methylcobalamin, an active coenzyme form of vitamin B-12 is essential for cell growth and replication. It is more concentrated than other forms of B-12 in the cerebrospinal fluid where it can be used by the central nervous system. It donates methyl groups to the myelin sheath that insulates certain nerve fibers. It may also play a role in maintaining a healthy sleep-wake cycle, as normal nerve function.